As fun- and beer-loving as we are, Zeven Lemon is serious about responsible drinking. By entering our site you agree you are of legal drinking age in your country of residence. 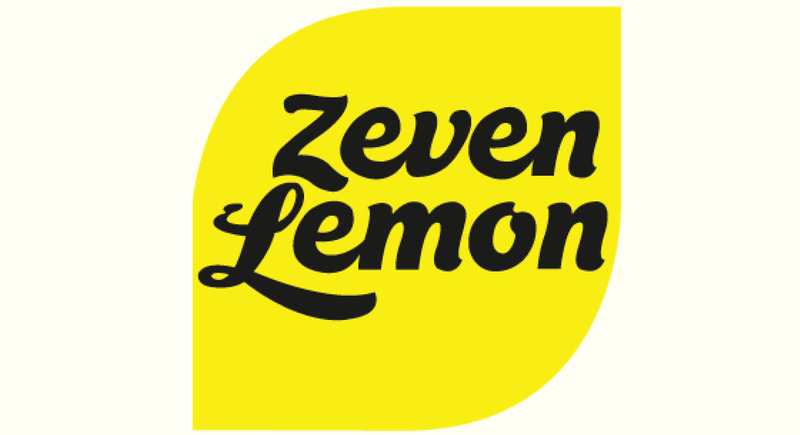 Copyright © 2014 Zeven Lemon Beerworks. All Rights Reserved.